YouTube is a vital trend now and you can see each kind of video on YouTube continuously. There are various features of YouTube which let you enjoy the video sharing and videos browsing options. Among such various facilities, visitors always missed looping the YouTube videos. But now YouTube has introduced this function for web-based YouTube. 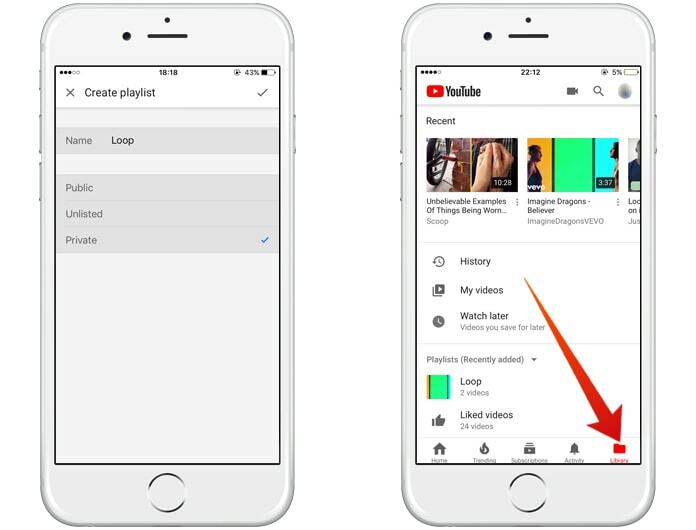 In this function, a visitor can repeat or loop any video inside the YouTube official app without any worry. It will allow you to see any single video again and again in looping position without the need to search it again and again. 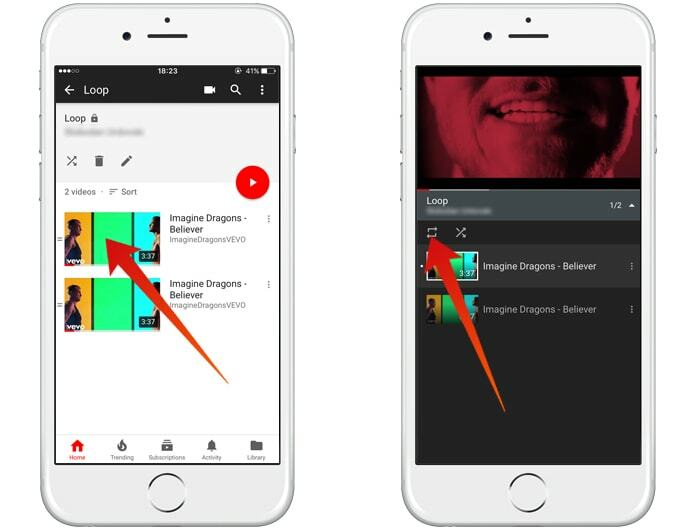 Read below if you want to learn how to loop YouTube video on iOS and Android. 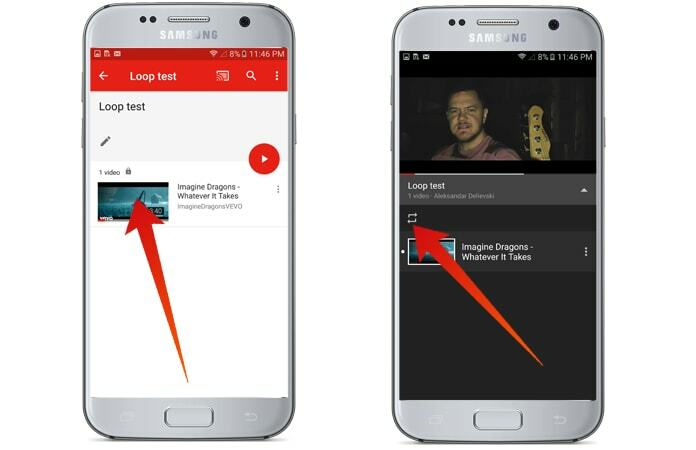 However, the availability of loop YouTube video on Android and iOS is not sure by YouTube. 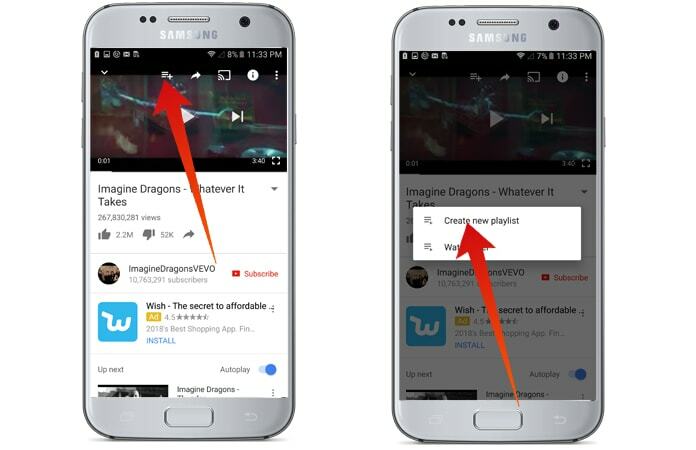 There are certain methods which you need to follow if you enjoy looping videos on YouTube on your mobile devices. There are few ways which we are describing below to help you in such condition. There are multiple apps which you can choose to help you for looping the videos on YouTube. Many apps are free and a lot of apps are paid to provide complete support for repeating the videos. To do this you need to follow the below mentioned steps. Step 1: First of all, download and install any app which offers YouTube video looping. You can download App for your iOS or Android device. 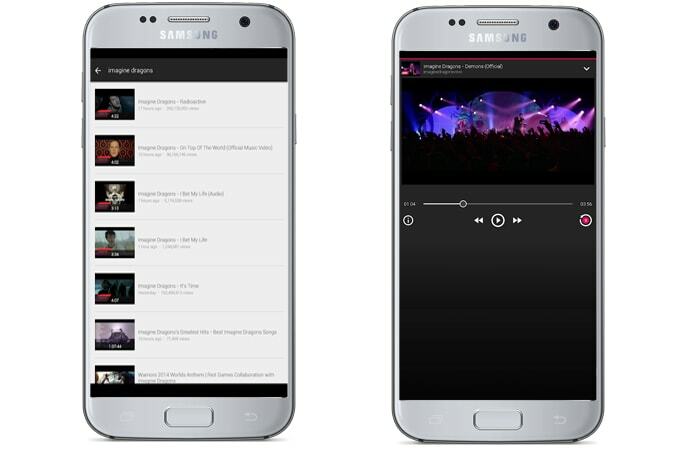 Step 2: After installation, run that app and search for the video which you want to loop. When you come to your desired video, tap on sharing icon and copy its URL. Step 3: Put the copied URL in the search box of your installed app. Step 4: Now select that video from the search results and play it. The repeating process of video will start and continue until you stop it yourself. There is another way to enjoy the repeated playing YouTube video process. 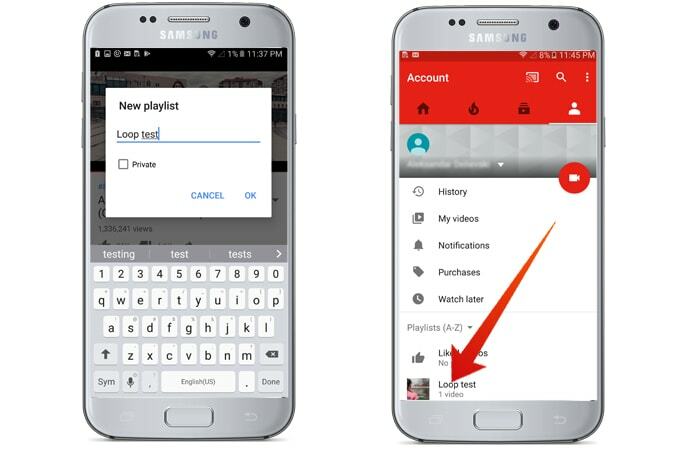 This method includes the use of YouTube app and you only need to add any video to the newly created playlist and then loop that playlist. This method will also work on Android and iOS. 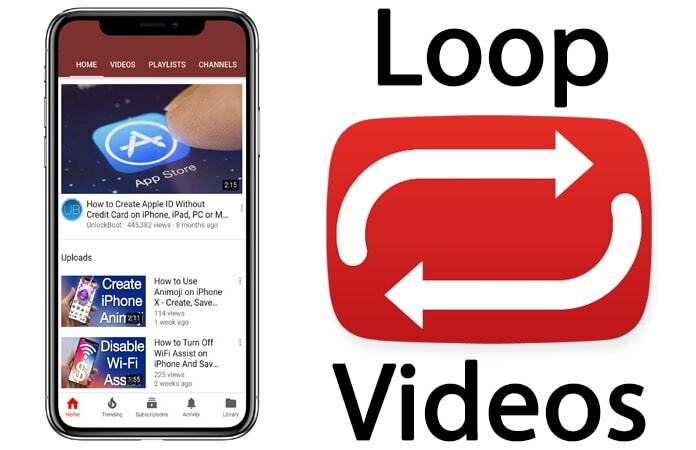 We are presenting complete details in following about both Android and iOS different looping YouTube videos methods. Step 1: Firstly, play YouTube video. Step 2: Now tap on ‘Plus’ sign at bottom of the video and Create a new Playlist by giving it the desired name. Step 3: Now it is a time to go your ‘Library’ and tap on Playlist and find the newly created playlist. Step 4: Now play the video from the list and tap on loop icon to loop that video. Step 1: Open the YouTube app and play the video. 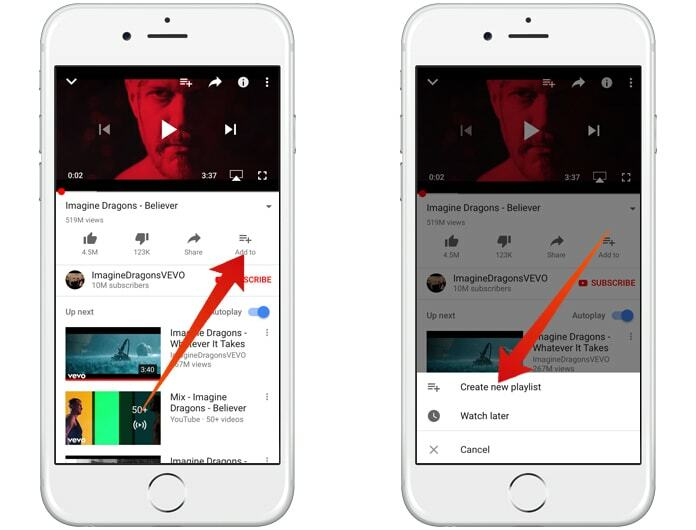 Step 2: Now tap on “Add to” option above the video > “Create a new playlist” and then give any name to the newly created playlist. Step 3: Now you need to tap on ‘Library’ option from the main screen. Now click on play button to start playing the videos. Step 4: During the play of the video, tap on ‘Down’ arrow which is next to the Playlist name. After that, tap on ‘loop’ icon inside the playlist to repeat that video. We hope that those advices on how to loop YouTube video on iPhone or Android devices were useful for you. If you liked this post please share it or leave your comment in the section below.